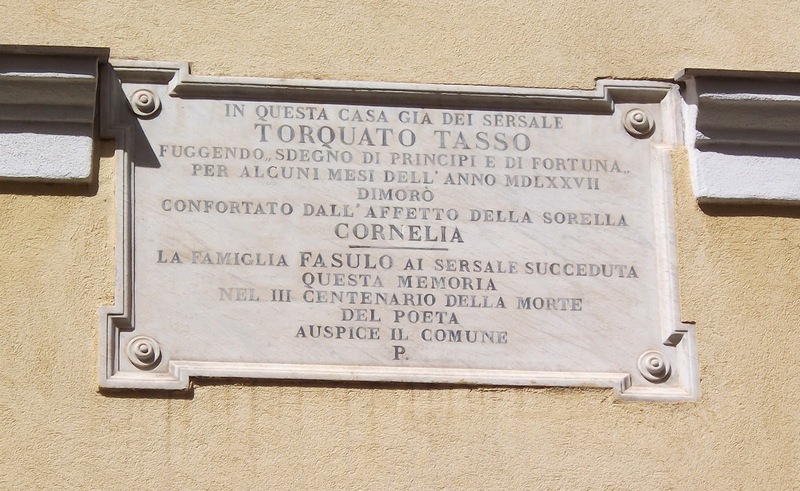 Tucked away in a narrow street in the historic heart of Sorrento is an ancient house that was once the home of Cornelia, the sister of the poet Torquato Tasso. The building at number 11 Vico San Nicola is sometimes known as the Sersale house because Cornelia had married Marzio Sersale in 1558. Cornelia continued to live in the house with her sons Antonino and Alessandro after she became a widow. The house can be identified by a pretty little balcony on the front, which is supported by decorative stonework. 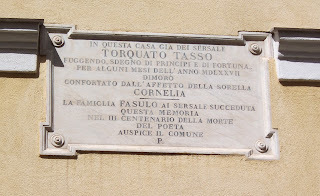 Cornelia was the only sister of the poet Torquato Tasso, who was born in Sorrento in 1544. Tasso’s most famous work was his epic poem Gerusalemme Liberata (Jerusalem Delivered) in which he gives an imaginative version of the battles between Christians and Muslims at the end of the first crusade during the siege of Jerusalem. He is regarded as the greatest Italian poet of the renaissance and was the most widely read poet throughout Europe until the 19th century. His work was to prove inspirational for other writers who followed him, in particular Spencer and Byron. 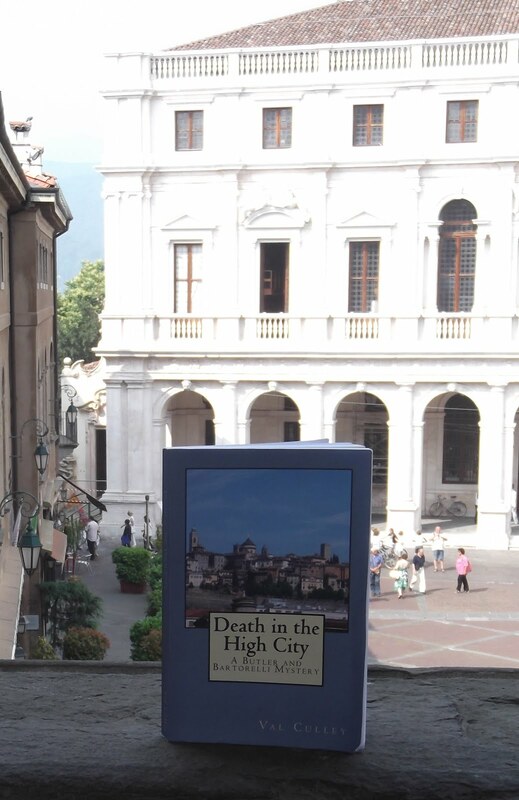 Tasso travelled about in Italy constantly during his life but came back to Sorrento to visit his beloved sister Cornelia at a time when he was in deep trouble. In the 1570s he had developed a type of persecution mania. He believed he was going to be denounced by the Inquisition and also dreaded being poisoned. While still enjoying the patronage of the Duke of Ferrara he entered a Franciscan convent for the benefit of his health but later escaped, disguised himself as a peasant and travelled to Sorrento. It is said that Torquato arrived at Cornelia’s house in Via San Nicola and pretended to be a messenger who had come to inform her of her brother’s death. Tasso is believed to have been trying to test Cornelia’s loyalty to him, but her shock and distress on receiving the news was enough to reassure him that she could be trusted. Despite enjoying happy months in Sorrento he found that he missed the court at Ferrara and wrote humbly to the Duke asking if he could come back. But he continued to be unwell on his return to Ferrara and his erratic conduct eventually led to him being confined in the madhouse of Sant’Anna. Although he was to enjoy freedom and to travel around Italy again in the last few years of his life, his health started to decline and he died in Rome at just 51 years of age in April 1595.